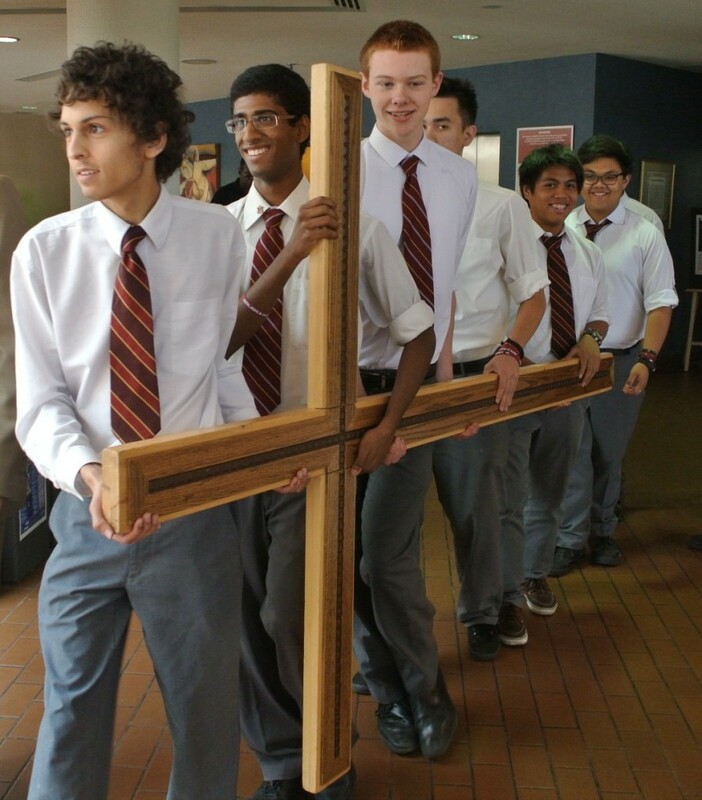 The Toronto Catholic District School Board is pleased to announce the board’s annual conference for Catholic student leaders. 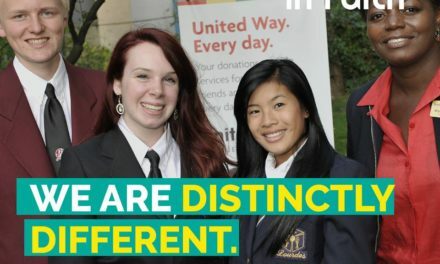 Entitled “Voices that Challenge” this year’s conference will be hosted by Student Trustees Hannah McGroarty and Christopher MacDonald, and will take place on March 10th at St. Michael’s College School, 1515 Bathurst Street, from 8:30 a.m. to 2:45 p.m. 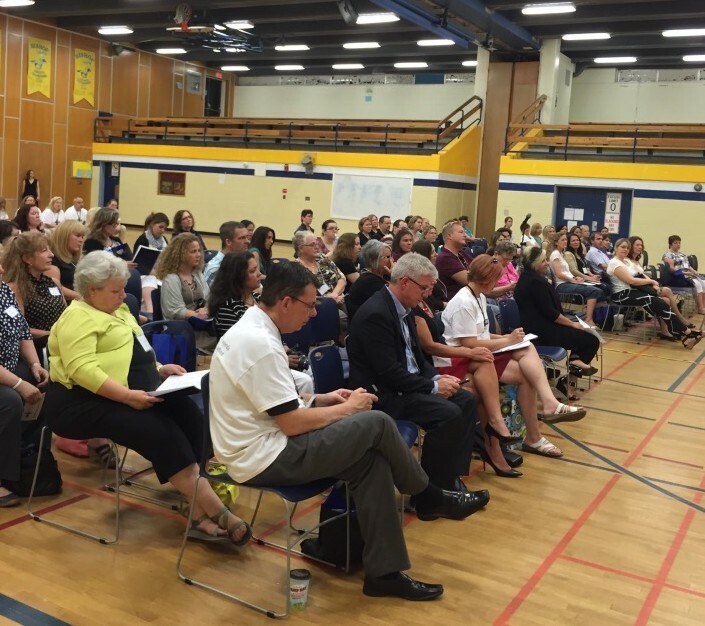 The speaker lineup for this inspirational event includes, Spencer West (keynote speaker) and involves more than 400 students from across the system, each participating in a wide range of workshops aimed at inspiring student leadership. The purpose of the event is to offer students an opportunity to explore contemporary issues and to develop ideas and strategies to take back to their respective school communities. 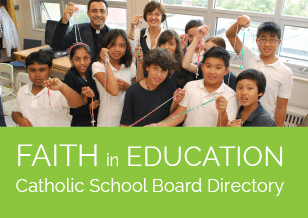 To learn more, please visit the Toronto Catholic District School Board website at www.tcdsb.org.